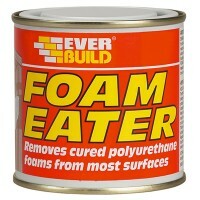 Everbuild Expanding Foam Eater and Remover Features Size 250ml. Everbuild foam eate.. Size 750ml. One can fixes 5 standard boards. 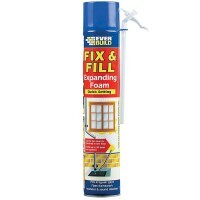 Apply adhesive and leave for 4 - 5 m..
Everbuild Expanding Foam Gun Solvent Cleaner Features Size 500ml. Dual purpose foam..
Everbuild Expanding Fill and Fix Foam Nozzles Features 6 nozzles per pack. 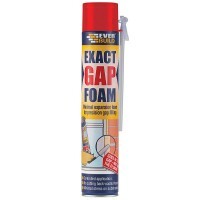 Will fit..
Everbuild Exact Gap Expanding Foam Features Size 750ml hand held. 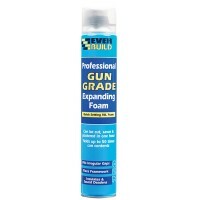 Exact Gap Foam ha..
Everbuild Fire Retardant Expanding Foam Features Size 750ml gun grade. 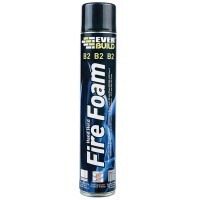 Everbuild fi..
Everbuild Fire Retardant Expanding Foam Features Size 750ml hand held. 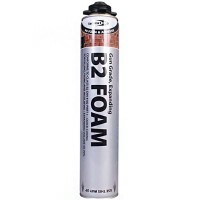 Ffirefoam B2..
Everbuild Expanding Foam Hand Held Features 750ml can size. Rapidly fills holes. 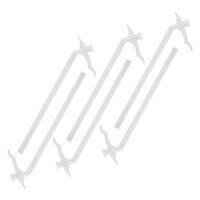 ..
Everbuild Expanding Foam Hand Held Features 500ml can size. Rapidly fills holes. 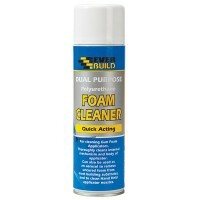 ..
Everbuild Expanding Foam Gun Grade Features Can size 750ml. Rapidly fills holes. .. 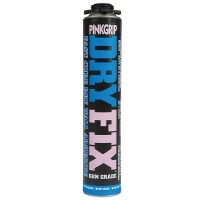 Bond It Fire Retardant Expanding Foam Hand Held 745ml Features Size 745ml: Applicat.. 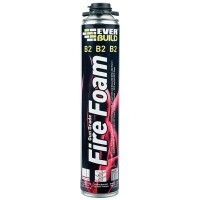 Bond It Fire Retardant Expanding Foam Gun Grade 745ml Features Size 745ml: Applicat..